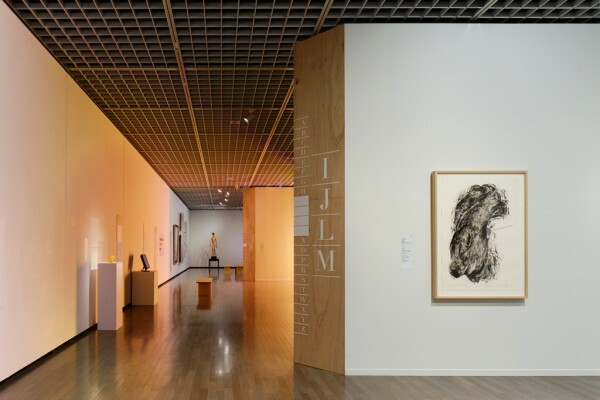 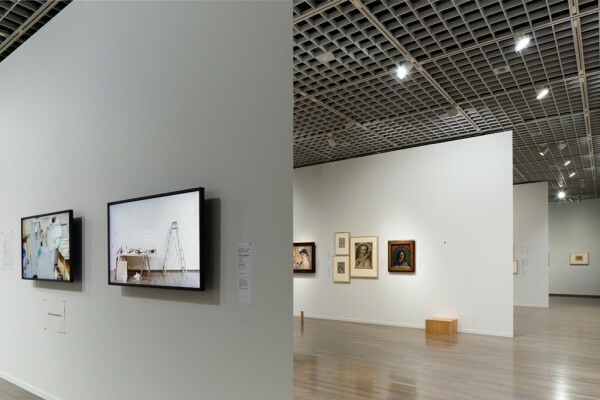 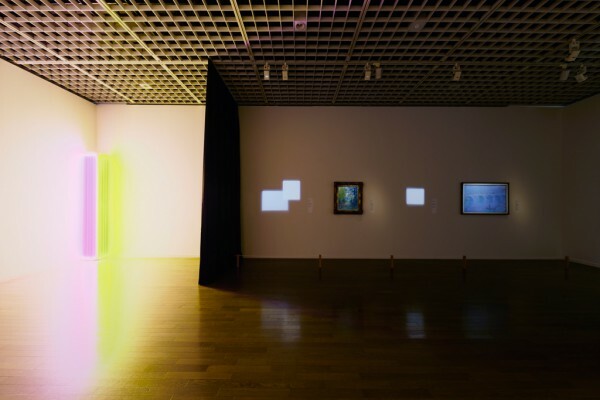 We designed the venue for the exhibition held at the Museum of Contemporary Art, Tokyo titled "No Museum, No Life?―Art-Museum Encyclopedia to come from the Collections of the National Museums of Art." 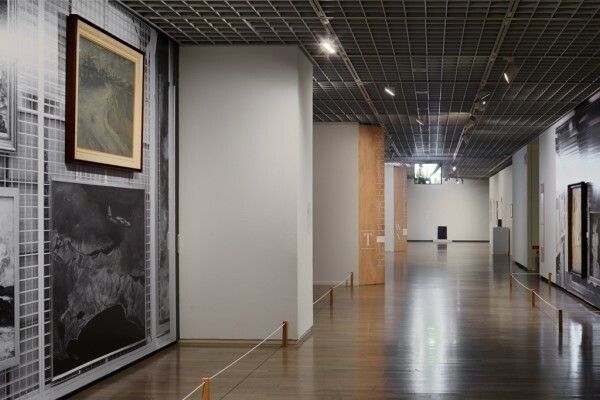 This exhibition takes the museum itself as its theme. 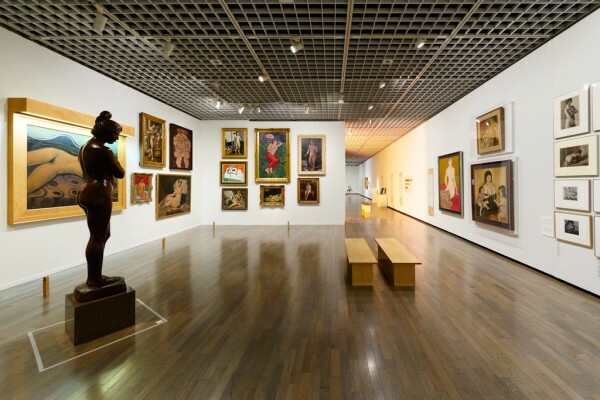 Based on 36 keywords, arranged in alphabetical order from A to Z, and inspired by the structure and function of the museum, the exhibition presents a special selection of approximately 170 works from the wide-ranging collections of the national museums, which stretch from the pre-Christian era to the present, and from the East to the West. 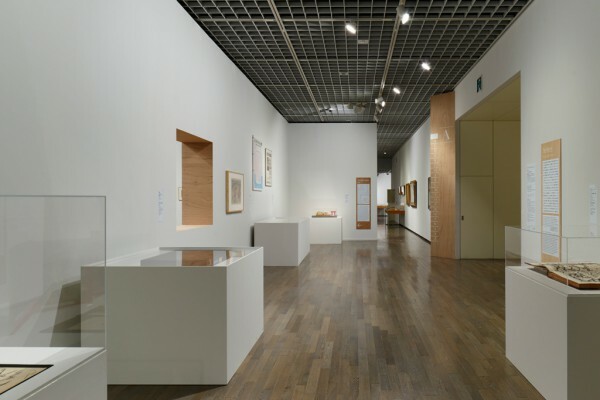 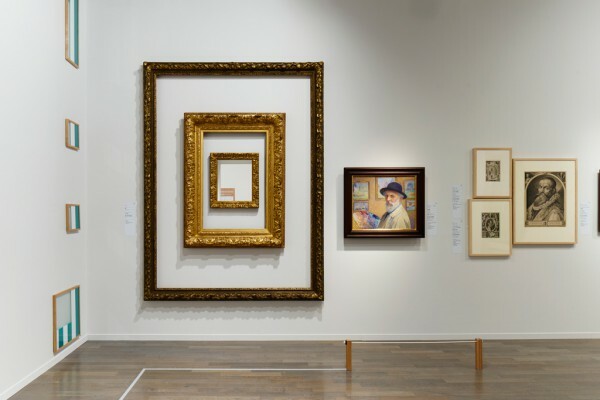 In addition to the works, the exhibition incorporates displays of documents related to museum activities. 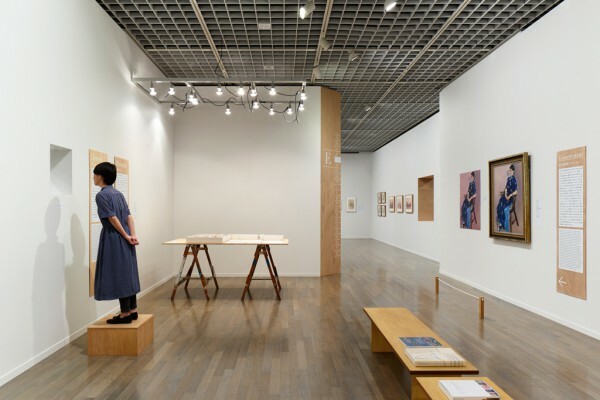 Visitors to the exhibition will be treated to an experience akin to walking through a museum-themed encyclopedia. 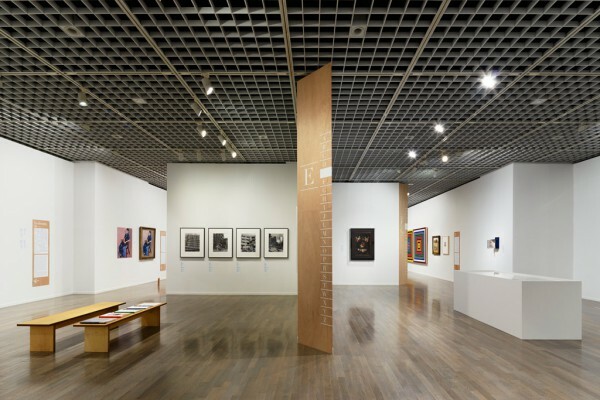 Since the exhibition is divided by keywords and most of the works are displayed on walls, the wall layout design became of major importance. 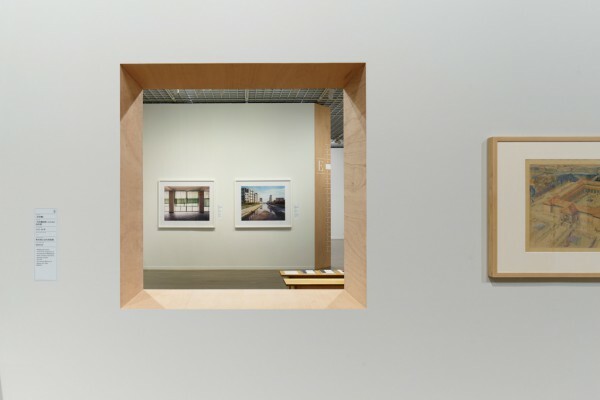 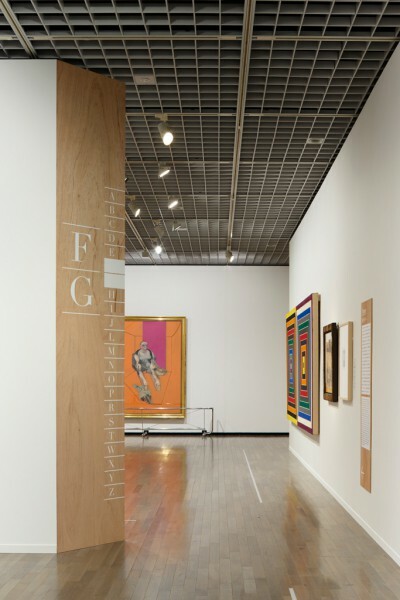 The edges of walls acting as partitions between neighboring spaces are beveled at a 45 degree angle and present an alphabetical index that visitors can use to navigate the exhibition as they would do when flipping through an encyclopedia by referring to headwords. 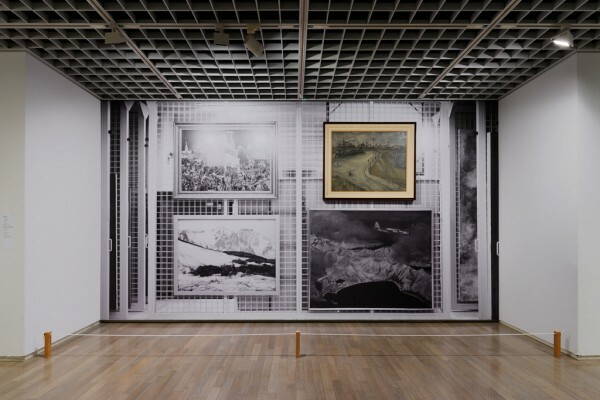 Moreover, apertures were created in said walls here and there to alleviate the feeling of oppression created by them. 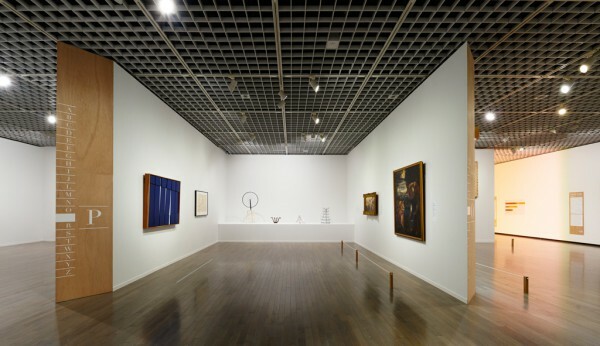 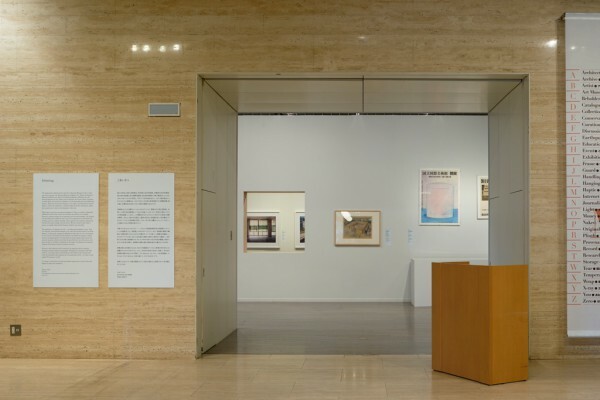 The decision to create these openings stemmed from the curator's wish to provide visitors a view suggesting the relationship between groups of works in contiguous rooms. 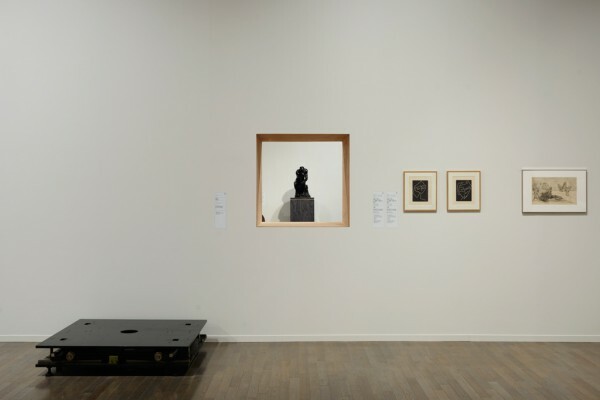 Furthermore, the walls form in the main exhibition hall form a left-facing gammadion that hides the shape of the six existing pillars around which they stand. 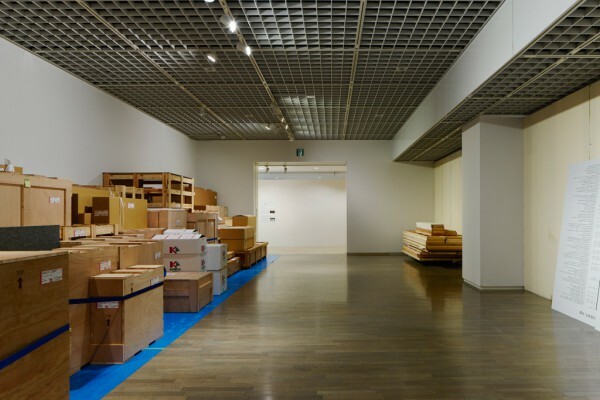 In parallel with the works on display, this exhibition offers a glimpse of the behind-the-scene workings of Art Museums by presenting the planning and set-up of a museum exhibition itself, showing paintings over actual-size pictures of their repositories, and using the last space identified by the keyword "zero" as a storage room in which works are shown in their crates. 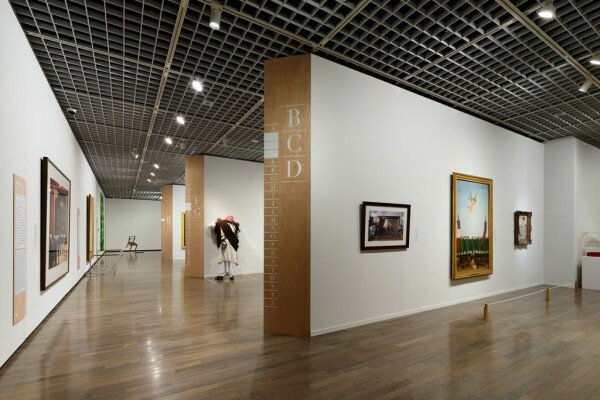 Resonating with the theme of the "Art-Museum Encyclopedia to come," the space was left in an apparent state of incompleteness as suggested in the venue design by the lauan wood grain visible on wall edges and cross-sections. 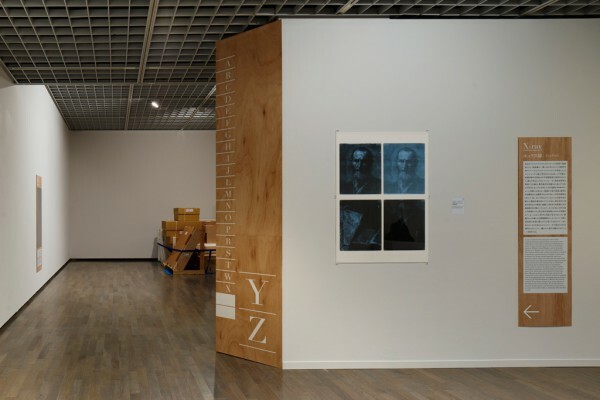 We strived to create an exhibition space in which awareness arises serendipitously in the same way discoveries are made when browsing through an encyclopedia.